Waverly has been one of Columbia’s most significant black communities since the 1930s. The city’s first residential suburb, it grew out of a 60-acre parcel bought by Robert Latta in 1855. Latta’s widow and children sold the first lots here in 1863. Shortly after the Civil War, banker and textile manufacturer Lysander D. Childs bought several blocks here for development. Waverly grew for the next 50 years. The City of Columbia annexed Waverly in 1913. Two black colleges, Benedict College and Allen University, drew many African Americans to this area as whites moved away. By the 1930s this community was almost entirely black. 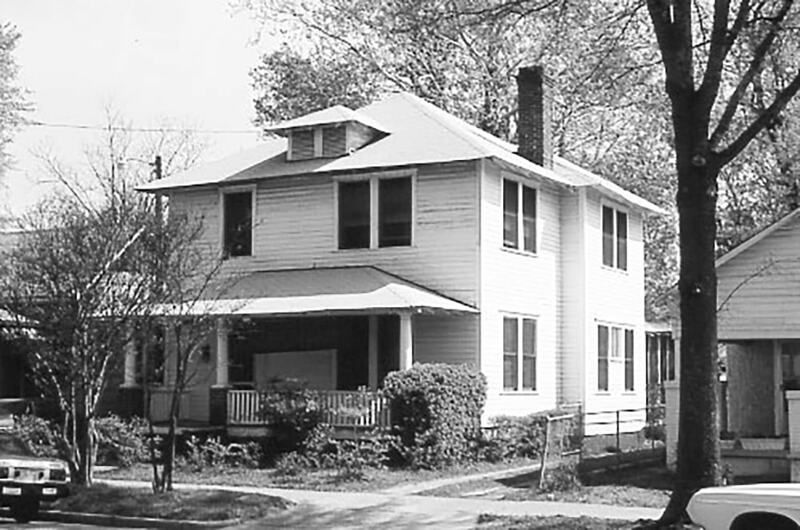 The Waverly Historic District, bounded by Gervais, Harden, and Taylor Streets and Millwood Avenue, was listed in the National Register of Historic Places in 1989.